GRAFO’s plant features a usable floor area measuring approximately 10,000 square meters, 2,000 square meters of which are used for storage purposes. This prime location is well placed to easily access our facilities and distribute our products to our customers by land, sea and/or air. 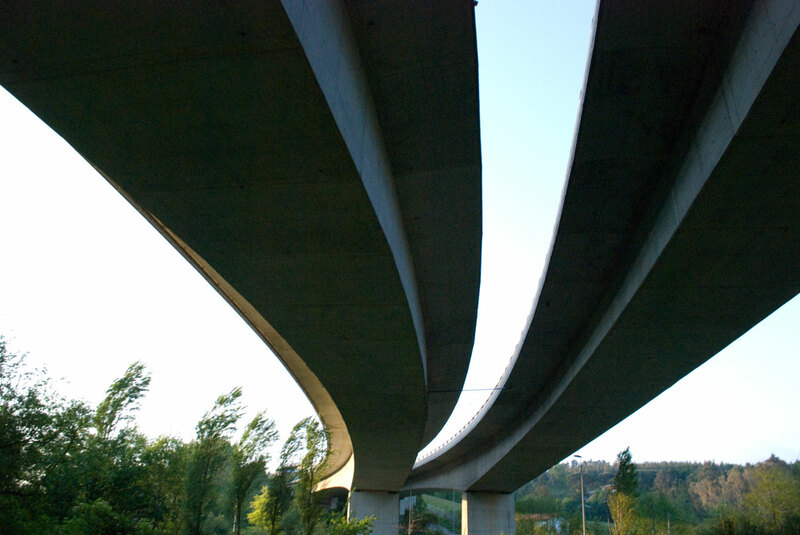 We are at 10 minute’s drive from downtown Bilbao, next to an important communication hub, and just 100 km from the French border, which makes us a strategic supplier in transporting goods by truck to any destination in the Iberian Peninsula and Europe. 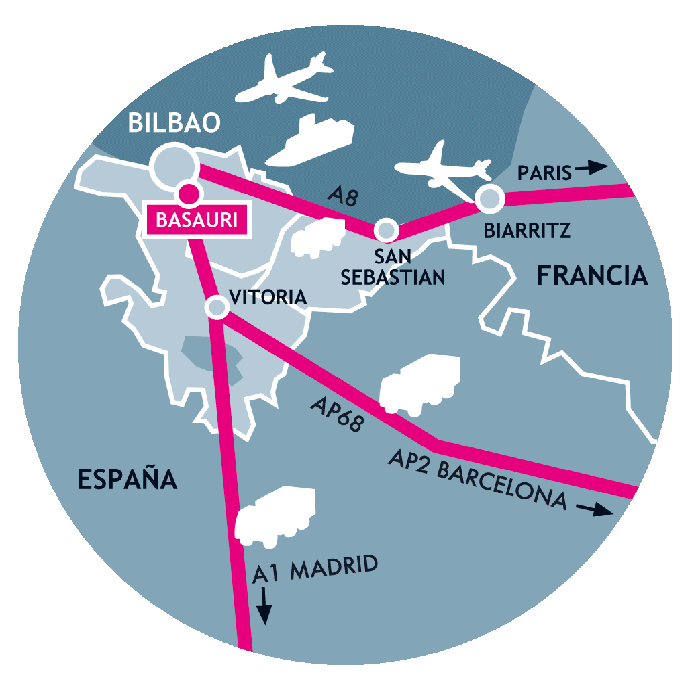 Bilbao’s Loiu International Airport enables us to deliver our goods by air, whenever necessary. We deliver our goods anywhere in Spain or Portugal within 24 hours. These dynamic communication link, along with our wide experience in the freight transportation management, makes us a major logistic reference for our customers who trust us the delivery of their products anywhere in the world. Since Grafo was established we have had a very clear policy, to export our products. The Export Department is one of our company’s pillars. It is made up of 7 employees who speak French, English and German, basing their relationship with our customers on a close friendly contact and providing them with detailed information of the status of their orders. We also have sales representatives in several European countries. We are present in France, England, Ireland, Germany, Portugal, The Netherlands, Sweden and Belgium, among others.